In April 2015, an approved Lacrosse Scotland Child Protection Policy and Procedures was released to ensure the safeguarding of children in the sport. The Policy and Procedures can be found in the tab on the left-hand side. Emergency and important contact details can also be located on a separate tab there. 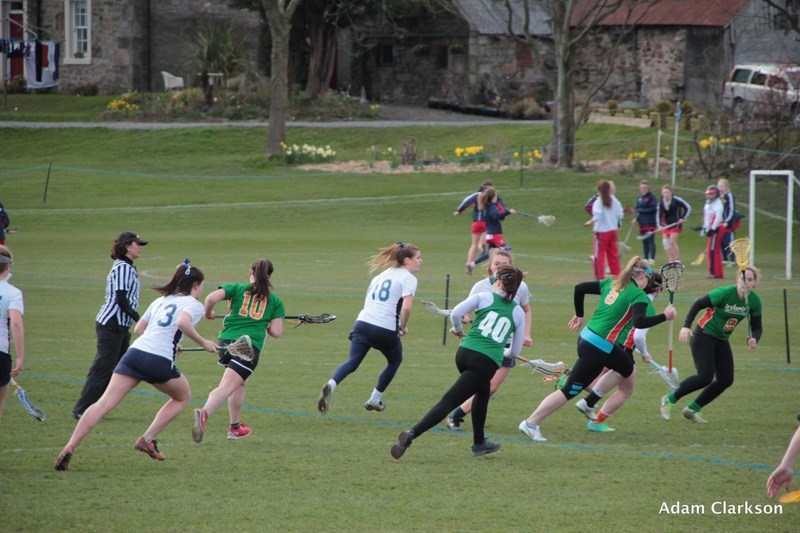 All affiliated Lacrosse Scotland clubs have a duty of care not only to the children and young people in their club but also to the coaches, helpers and officials working within the club. By adhering to the policies and procedures set by Lacrosse Scotland and adopting best practice, the risk of harm should be reduced and allow all those participating in lacrosse to enjoy a safe, fun and positive experience.